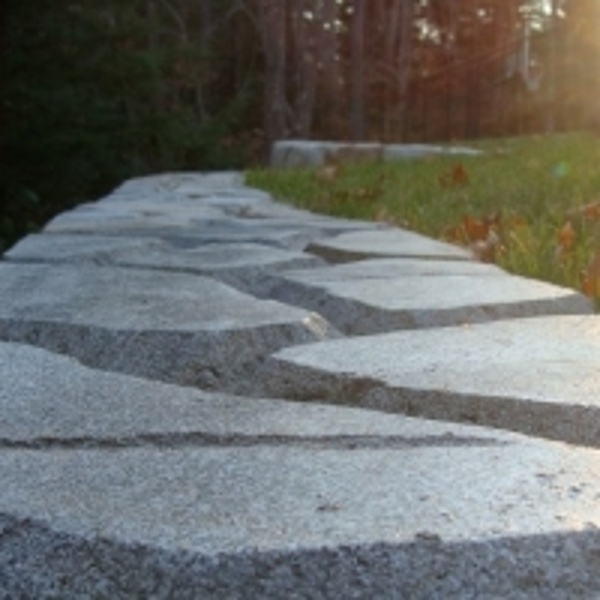 StoneMakers - Concrete that looks just like Stone! 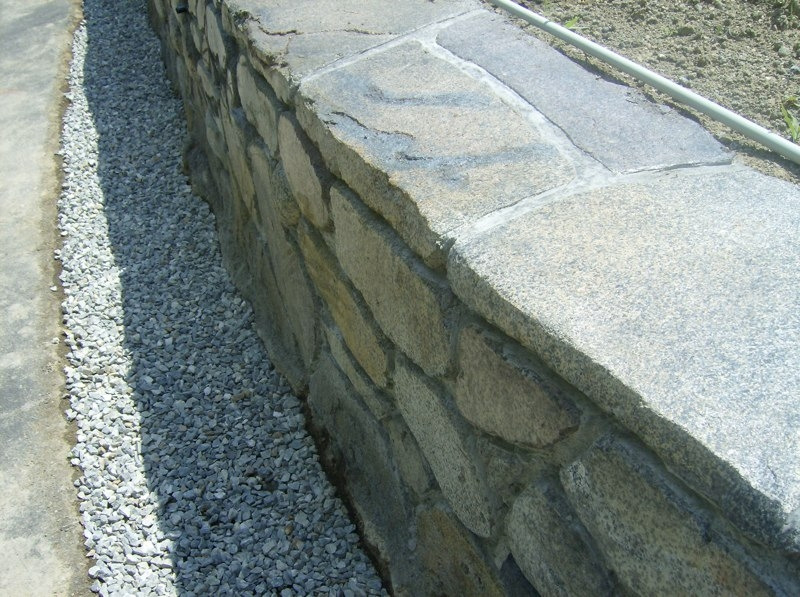 StoneMakers - Concrete made to mimic Natural Stone! 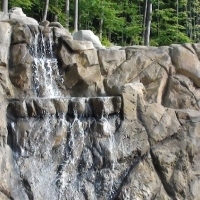 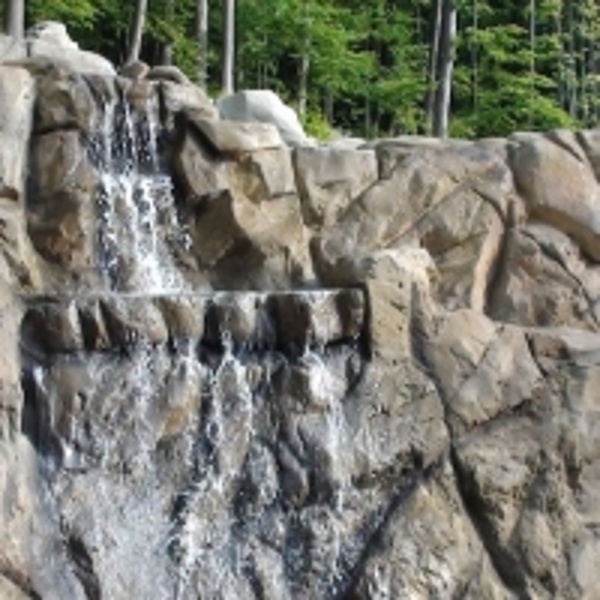 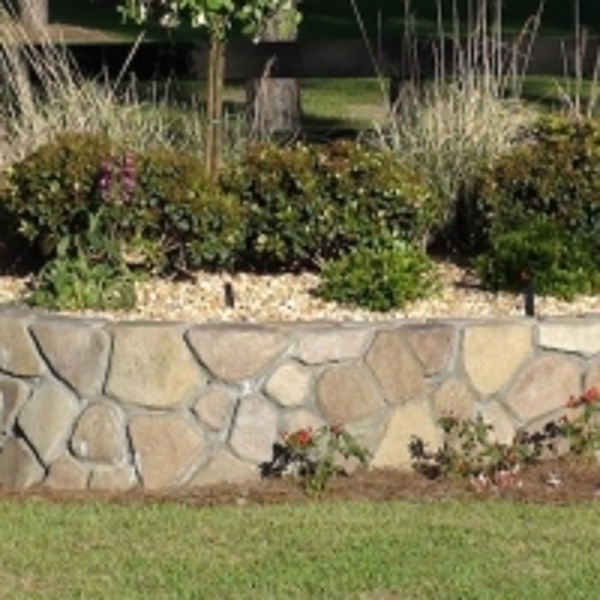 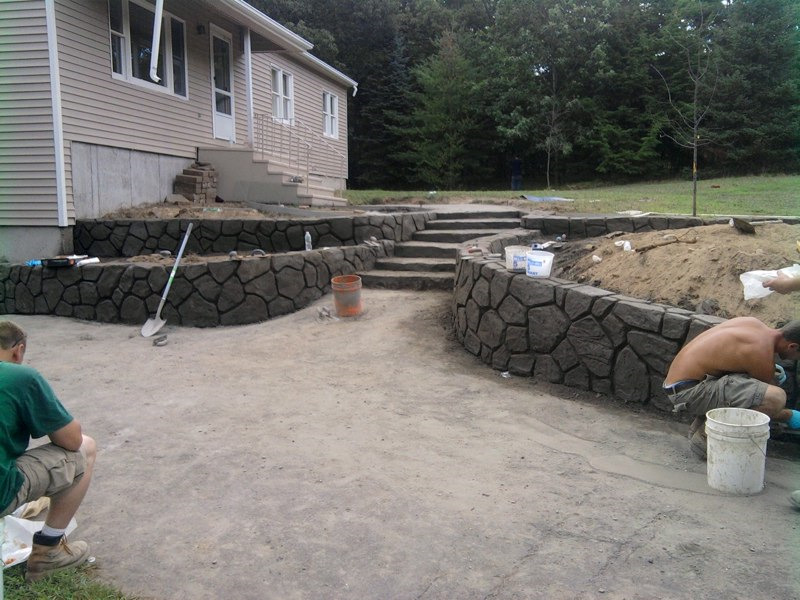 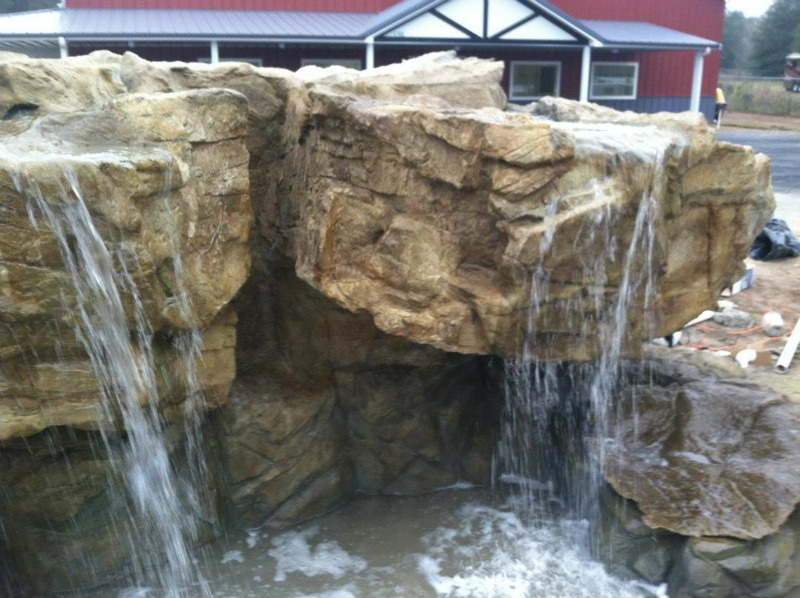 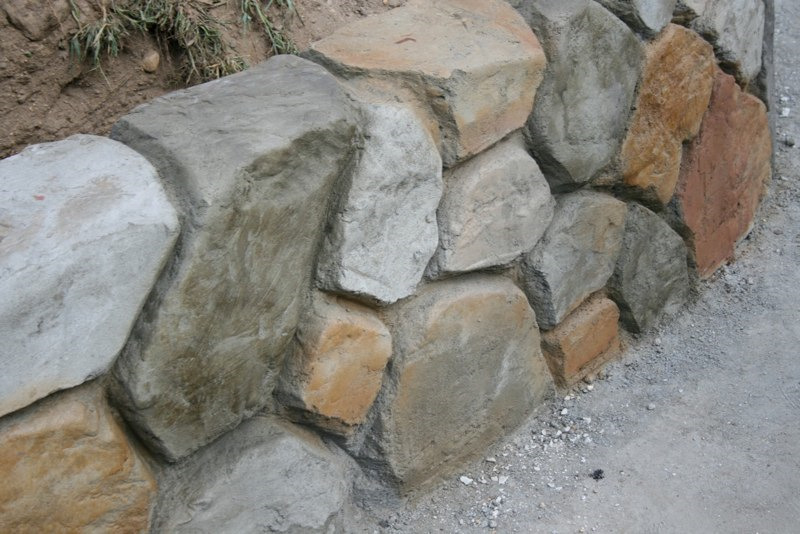 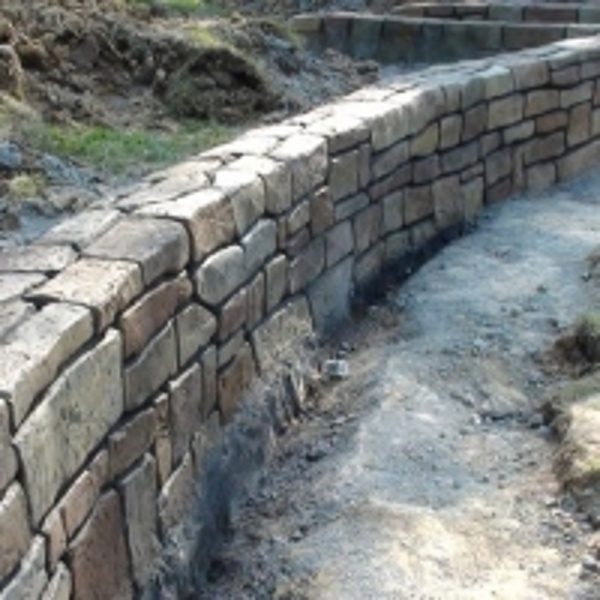 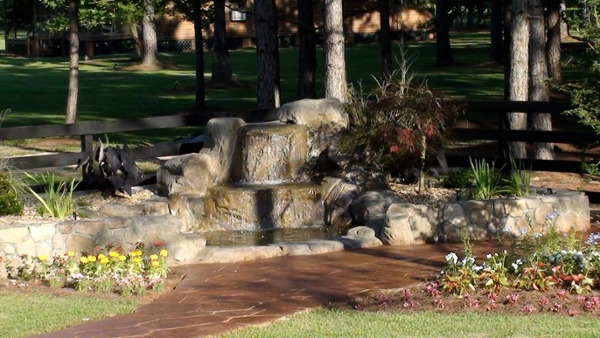 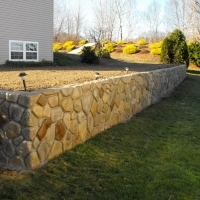 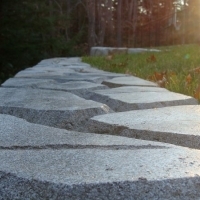 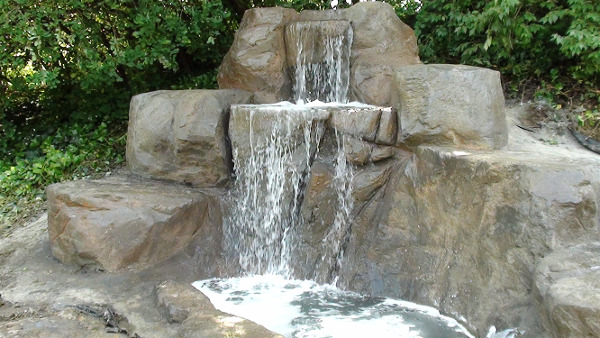 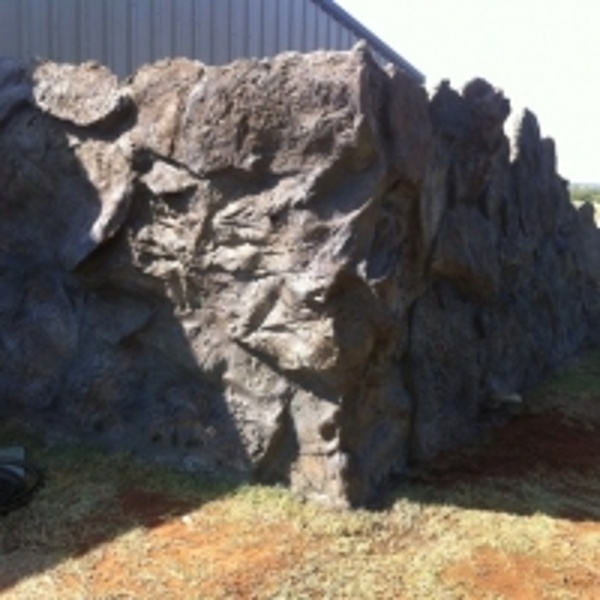 StoneMakers is a Proprietary process to build retaining walls, water features, and patios that look like real stone but it is made from high strength concrete. 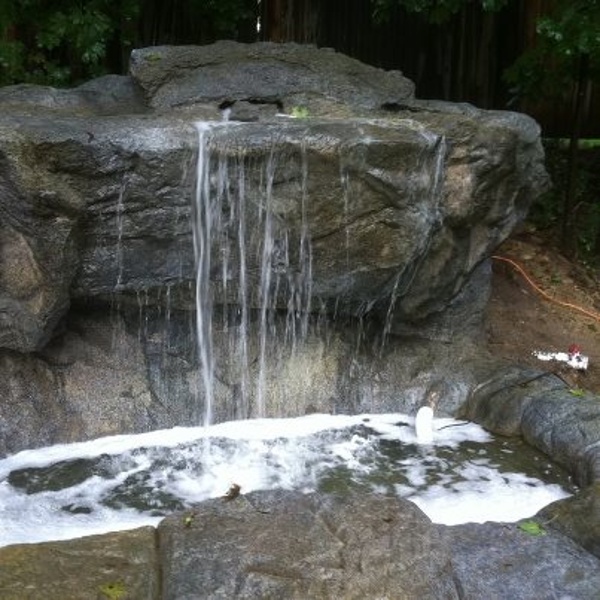 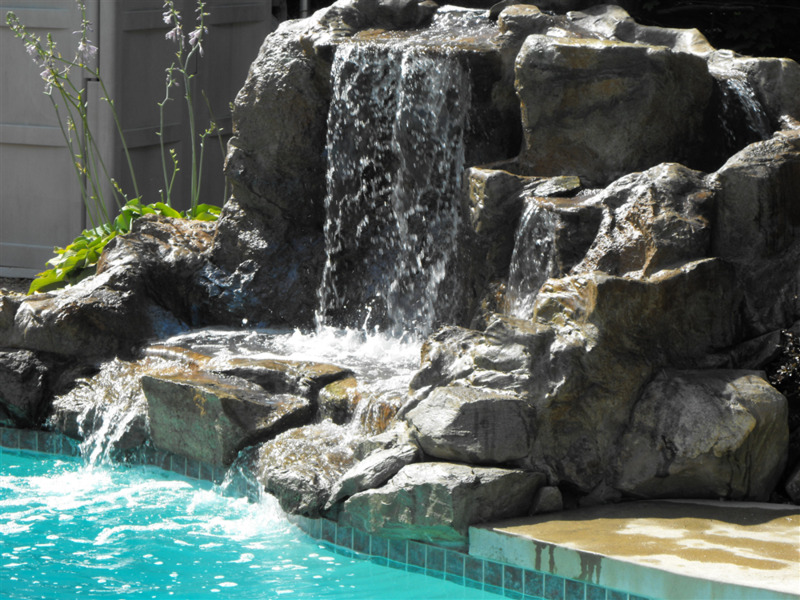 The process is similar to Gunite used in swimming pools. In some cases the concrete is twice the strength of ordinary concrete. 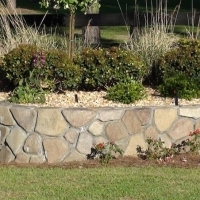 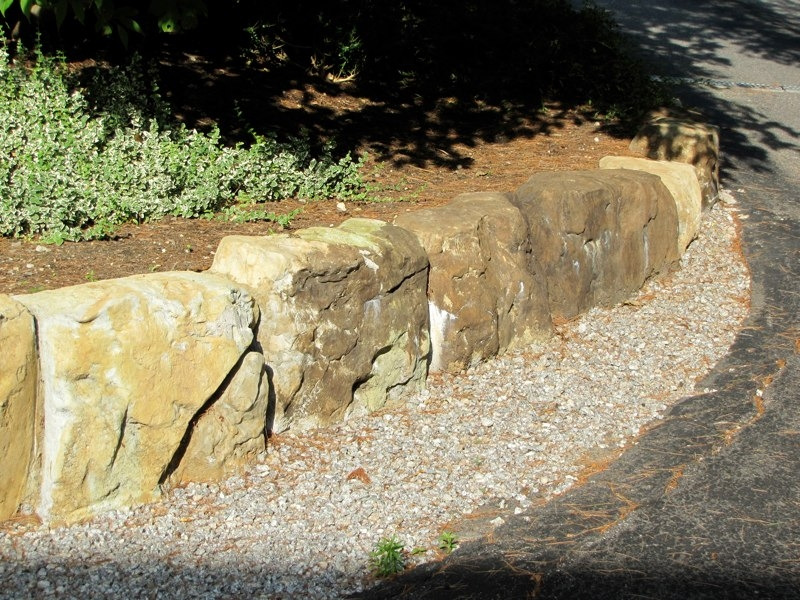 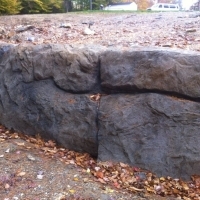 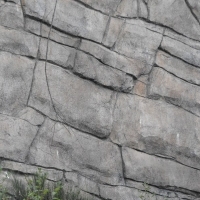 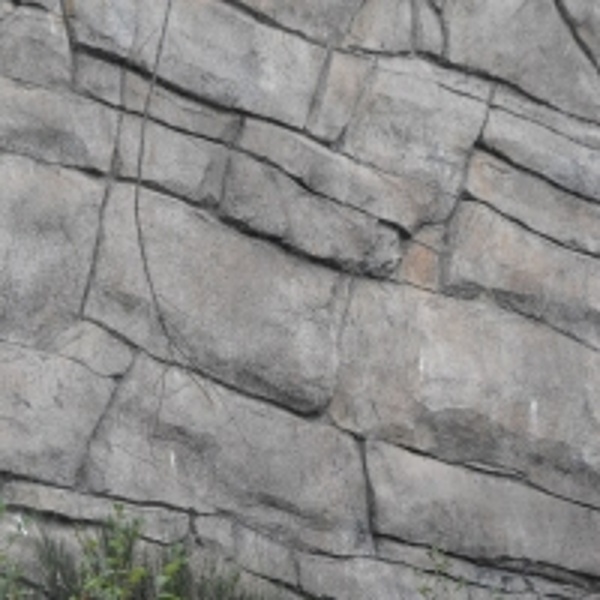 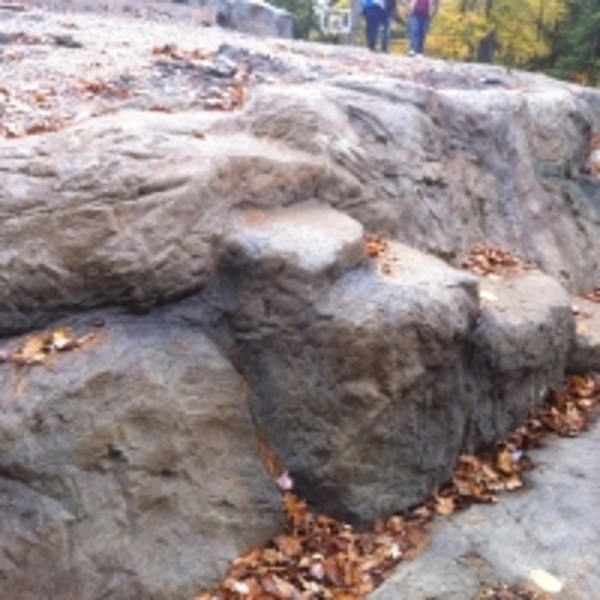 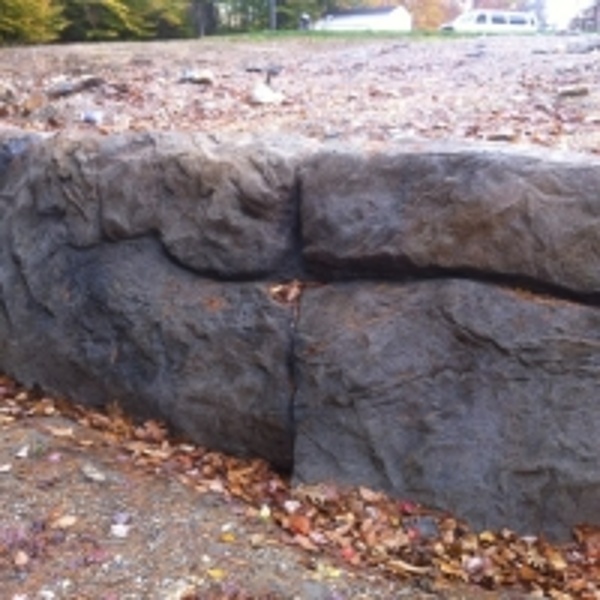 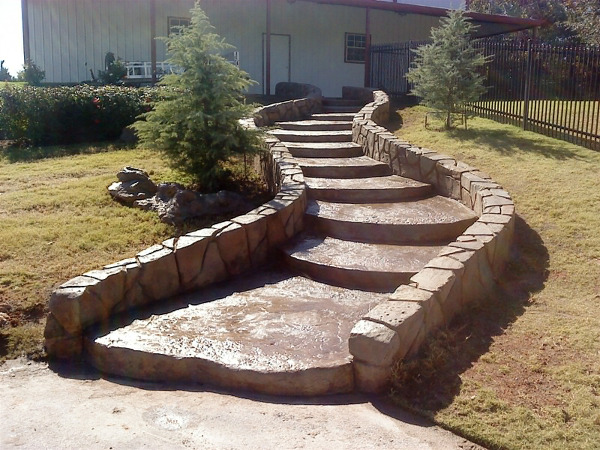 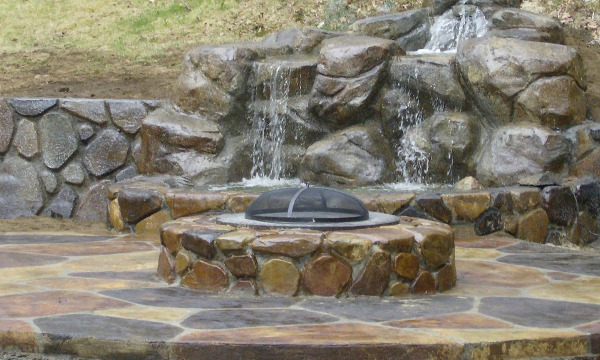 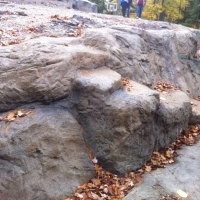 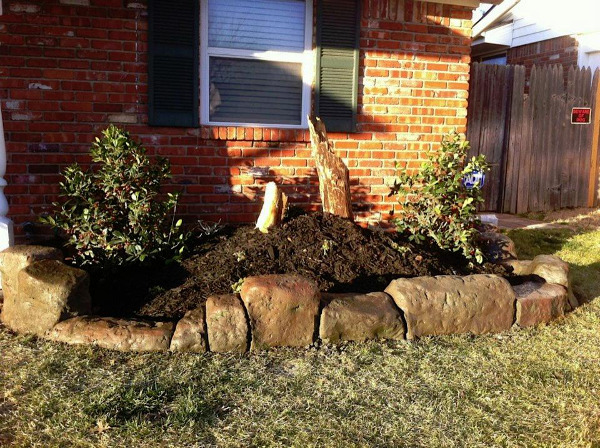 As the photos show, the process can create the look of ANY stone, rock, or boulder!